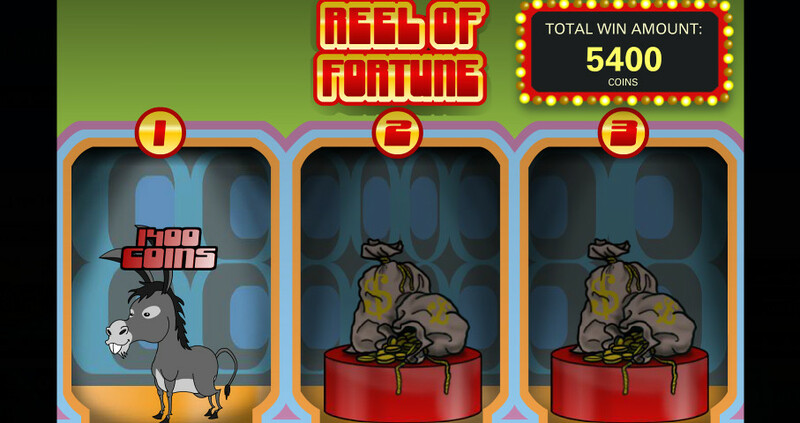 Reel of Fortune - A Slot Review and a Throw Back to Great Game Shows! Do you fancy yourself a know-it-all? Are you bursting with knowledge of various, random topics and need an outlet to demonstrate your brilliance? Do you have what it takes to learn all sorts of random knowledge quickly, and have it tested in front of thousands of people watching at home? We will admit, we look up to people who show up to game shows and dominate with their know-how. It takes guts to be so certain of yourself and your smarts that you go on national television to prove it. If you have stage fright, and still want to earn some cash, Rival’s release may be just the thing for you. 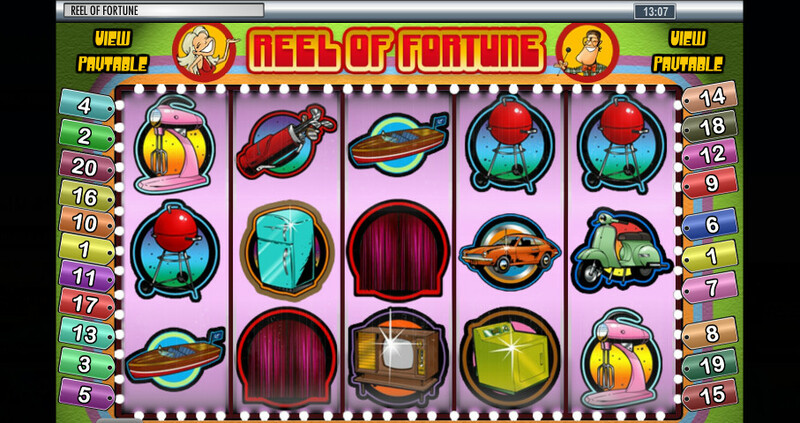 Reel of Fortune is a video slot set around one of those cheesy TV shows which were super popular in the 1970’s. 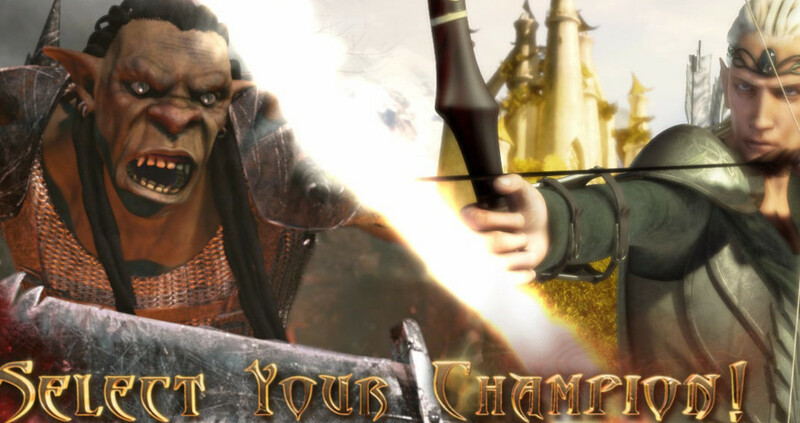 The game was released in 2016, although it does not really feel like it. The user interface and reels remind us of physical machines, and there’s a distinct lack of interesting animations. The background is also little more than a flat, green color, and all of that comes together to make this title look much older than it really is. We were not able to find any official information when it came to the volatility, but our guesstimate would be medium variance. 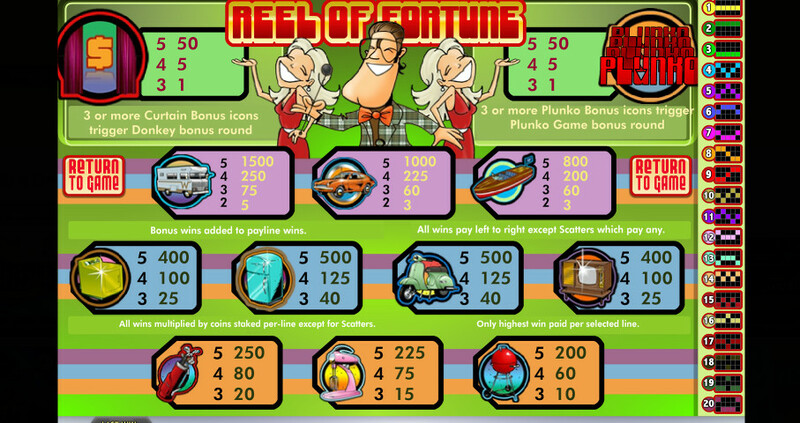 Reel of Fortune is played on a 5×3 playing field with 20 flexible paylines, that allows gamblers to turn some of the paylines off in order to lower their minimum bet. The RTP for this slot is 96.21%, which is slightly above average for these sorts of games. Players can manually adjust the amount of active paylines, coin level, and how many coins you have per payline. This lets you wager between $0.01 up to $50 per spin. If you do not fancy pressing the spin button over and over again, feel free to make use of the Autoplay option. Select the number of spins you want to do, and it will continue to spin until the selected amount of auto spins run out, or your funds do. Payouts for all symbols are rewarded when you collect three or more identical symbols starting from the leftmost reel on one of the active paylines. The highest paying symbol is a camping van, then a brand new car, a motor-boat, a blue refrigerator and a moped, a green stove and a old-school TV, and finally, gold clubs, mixers and grills make up the lowest paying icons. The title also has two different Scatter symbols, both of which are used to trigger different bonuses. They also have small cash prizes, below anything other symbols can offer, but pay in any position. Let’s be honest here. “Reel of Fortune” may not be the greatest game ever, but if you head over to Bovada, with their selection, you just may find the one that is! 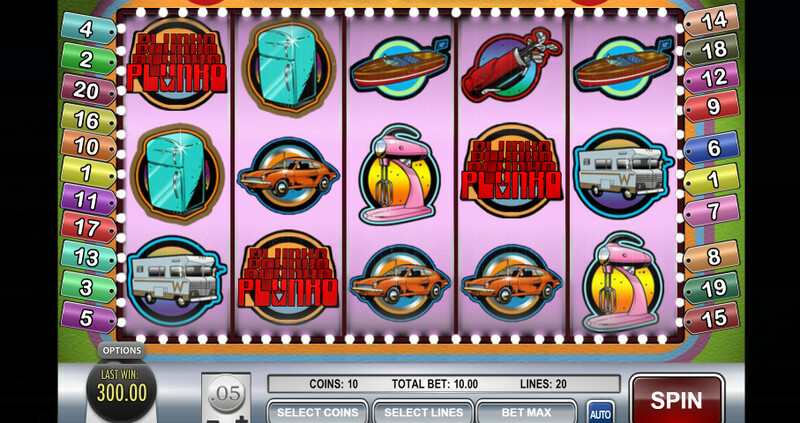 To see all of our slot reviews simply click on this link! There are two bonuses, depending on which Scatter triggered the special feature. 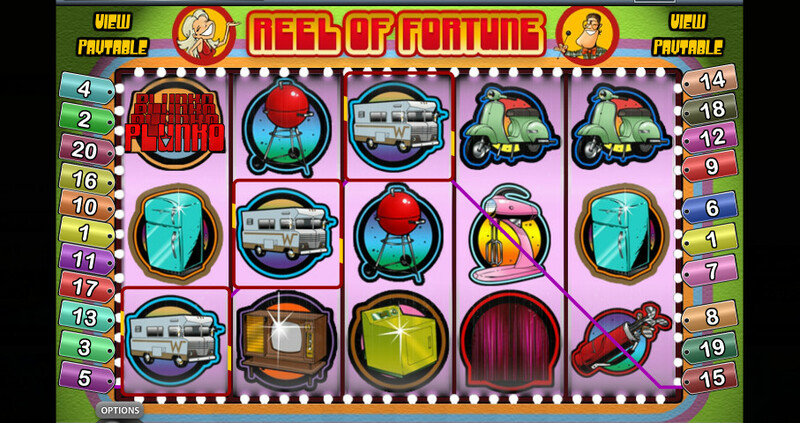 Three curtain Scatters will reward players with the Donkey bonus round. You choose between three curtains, trying to find the donkey. If you fail, you get nothing. But if you guess right, you win a decent cash prize for your troubles. 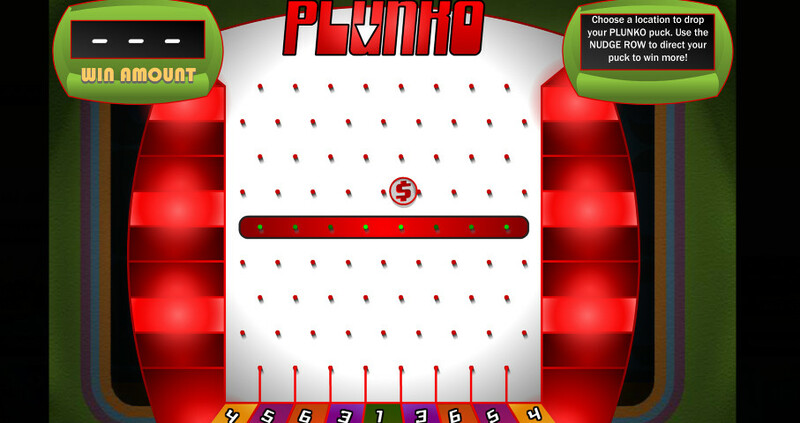 The second Scatter is called Plunko, and activates the Plunko Bonus round. The end goal of this special feature is to guide a ball into several win spots. The more successful gamblers are, the bigger the prize will be!